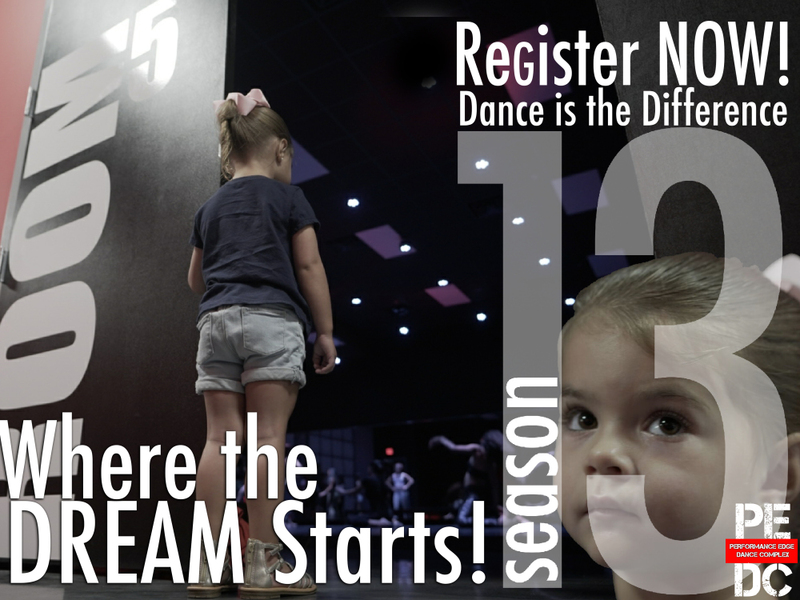 Performance Edge Dance Complex has been a part of the South Florida and Weston Community for 13 years! Starting in 2006, Jennifer Delgado Peruyero started with an idea... more like a Dream. With her love of Dance, the Theatre, and Reaching the Youth in the community, Jennifer created Perfomance Edge. 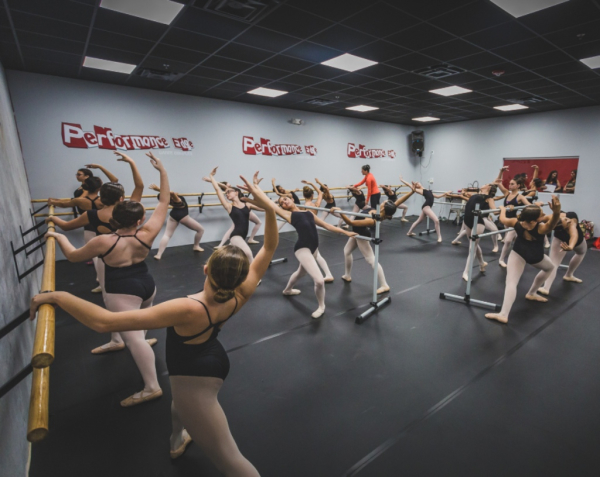 Performance Edge is the place where amateur dancers grow and learn to Dance on the Edge! Education, Fitness, Teamwork, Discipline, Sportsmanship and Responsibility are the key components to our programs that create those same amateur dancers into professional dancers around the world! We started Day 1 with a small 2,000 square foot Dance Floor. Now, Performance Edge Dance Complex offers 5 state of the art Dance Rooms with sprung wood and almost 8,200 square feet of Marely and Hardwood Dance Floor. We also have a comfortable lobby as well as video monitors of each class room. Whether it is Beginner Combo Classes, Acro, Tap, Ballet, Jazz, Lyrical, Hip Hop, Contemporary, Flamenco, or Ballroom... Performance Edge can be the home to any dancer either recreationally or competitively/professional ages 2 1/2 to Adult. Our Classes are taught by Professional Dancers that have either been hand selected by us or have come back to the Performance Edge Family after they have graduated college. Once a month we bring in specialized visting choreographers from all different disciplines to give the PE dancers exposure to new and unique styles by professionals that are well known in the industry. So you or your child is interested in dance, come join us and find out what it means to DANCE ON THE EDGE!